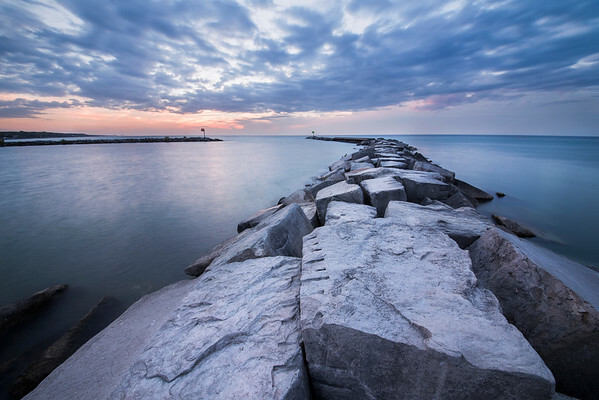 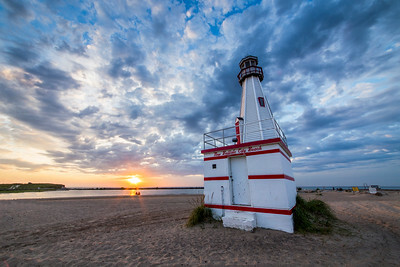 New Buffalo is a popular southwest Michigan destination, especially for those from Chicago, which is only sixty miles away along the Lake Michigan shoreline. 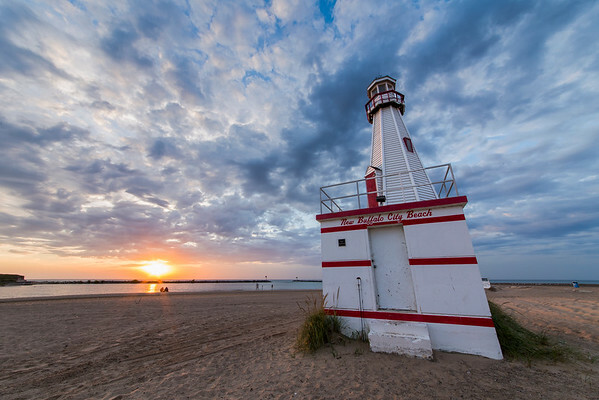 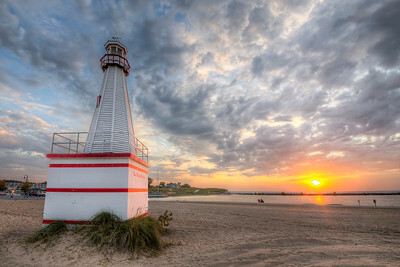 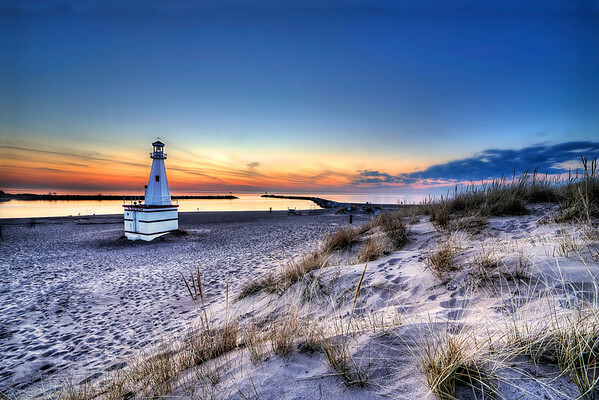 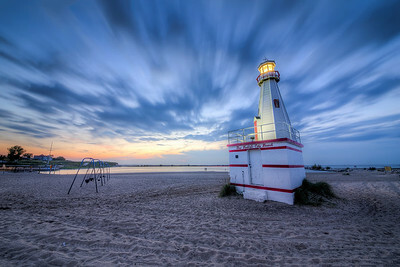 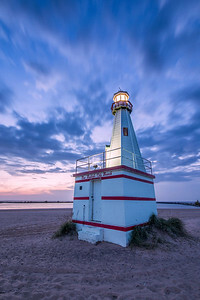 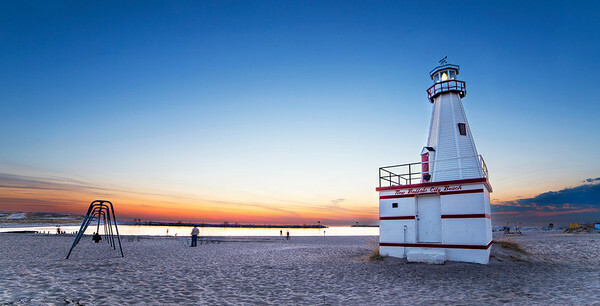 New Buffalo has a number of attractions, the most recognizable of which is the lighthouse sitting on the city beach. 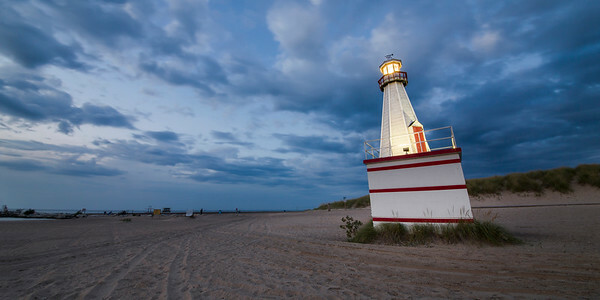 It is not an original, but a replica of the original lighthouse on New Buffalo's pier. 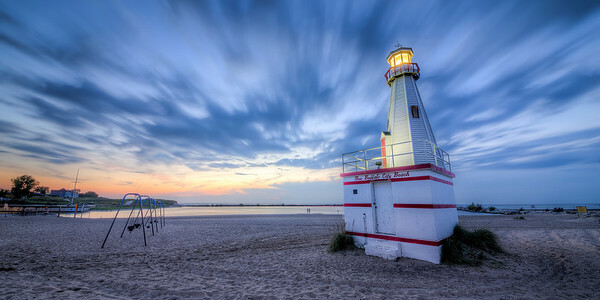 Nonetheless, it makes for a great subject, along with the rest of the beach and the pier. 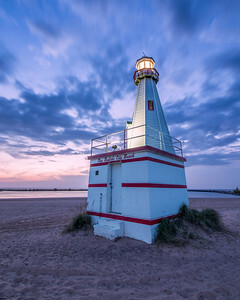 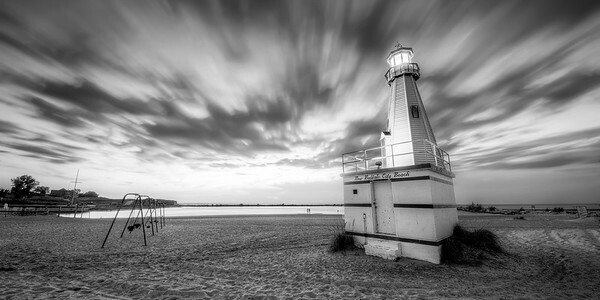 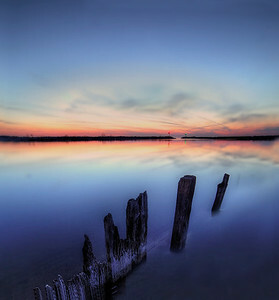 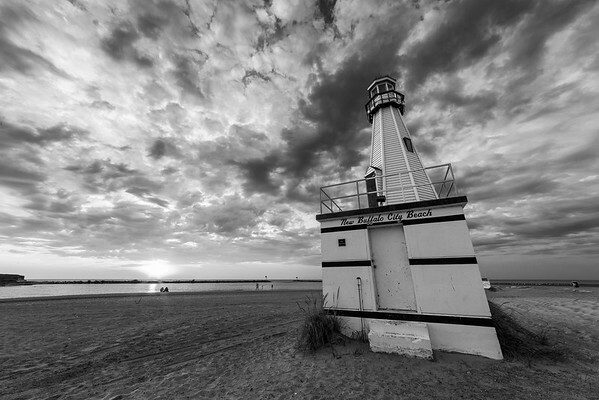 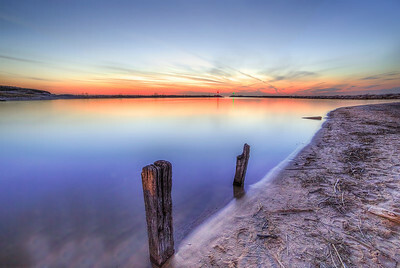 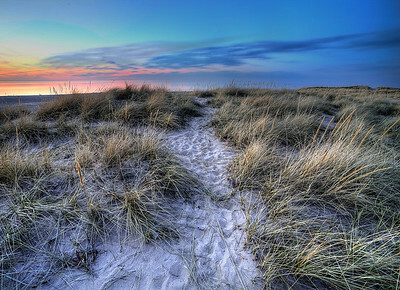 Photographic prints and digital downloads of New Buffalo, Michigan beach and lighthouse. 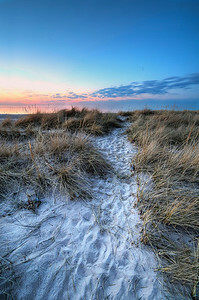 The beach in New Buffalo, Michigan along Lake Michigan.